US Passport Holders: See if your destination requires a visa. 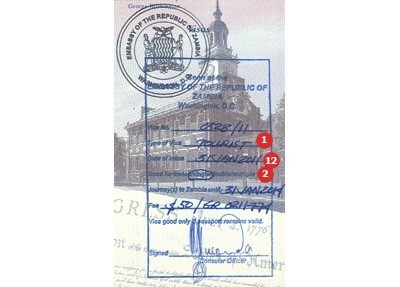 It is essential that you check the details of your travel visa once your passport is returned to you. Many travel visas are date specific and you could be denied entry to your destination country if your travel dates change. All travelers are responsible for verifying the accuracy of their travel visas. To see a sample travel visa for a destination select the country and the page will display an example. * Dates can be formatted as DD/MM/YY or MM/DD/YY. 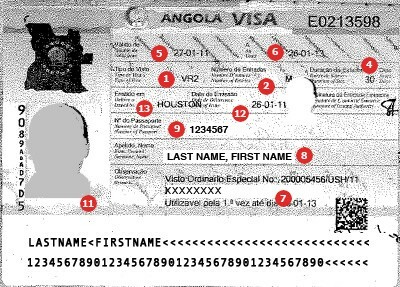 See a sample of the requirements for travel to Angola and start your visa application. 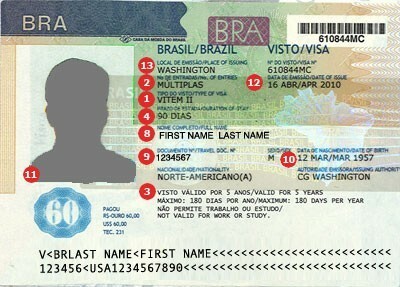 See a sample of the requirements for travel to Brazil and start your visa application. 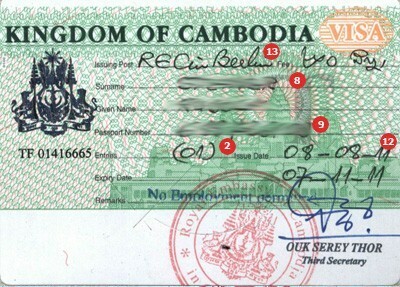 See a sample of the requirements for travel to Cambodia and start your visa application. 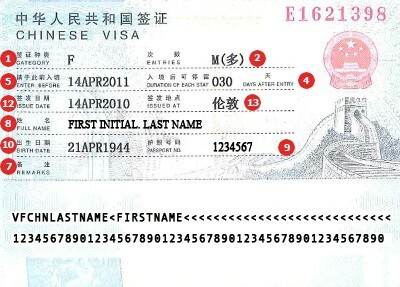 See a sample of the requirements for travel to China and start your visa application. 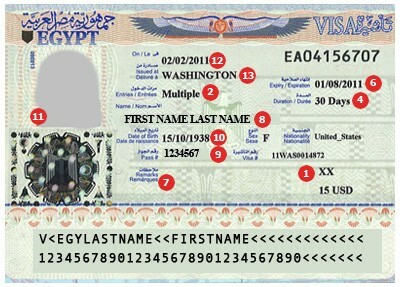 See a sample of the requirements for travel to Egypt and start your visa application. 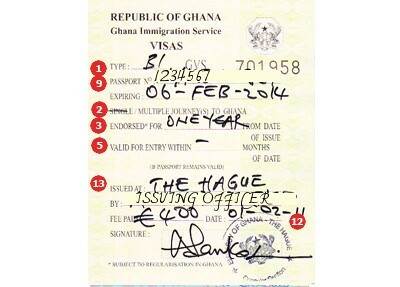 See a sample of the requirements for travel to Ghana and start your visa application. 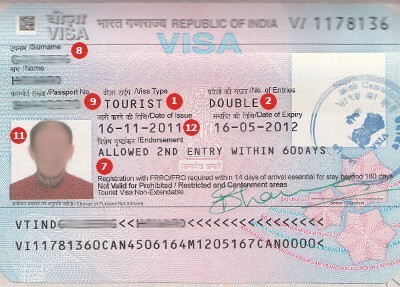 See a sample of the requirements for travel to India and start your visa application. 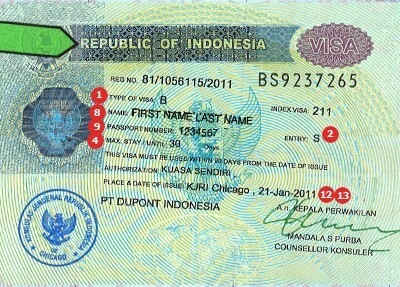 See a sample of the requirements for travel to Indonesia and start your visa application. 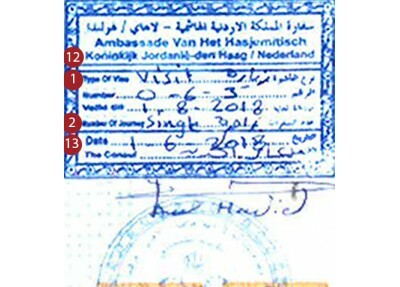 See a sample of the requirements for travel to Jordan and start your visa application. 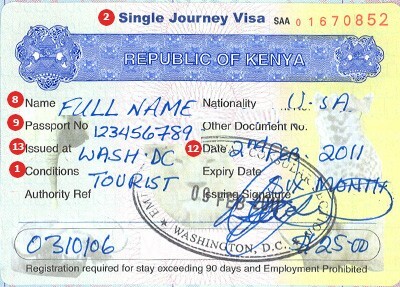 See a sample of the requirements for travel to Kenya and start your visa application. 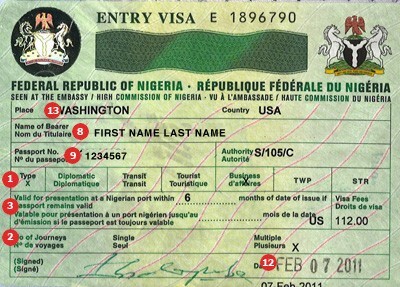 See a sample of the requirements for travel to Nigeria and start your visa application. 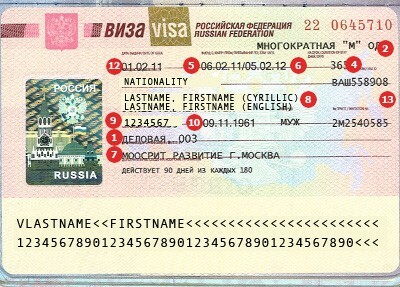 See a sample of the requirements for travel to Russia and start your visa application. 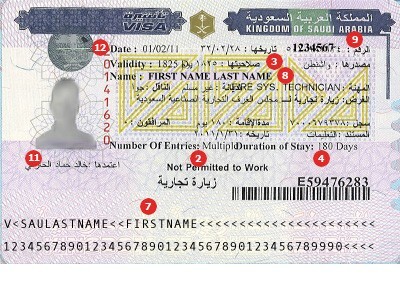 See a sample of the requirements for travel to Saudi Arabia and start your visa application. 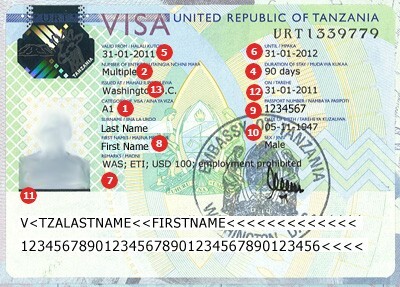 See a sample of the requirements for travel to Tanzania and start your visa application. 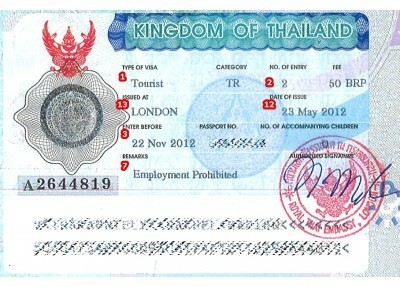 See a sample of the requirements for travel to Thailand and start your visa application. 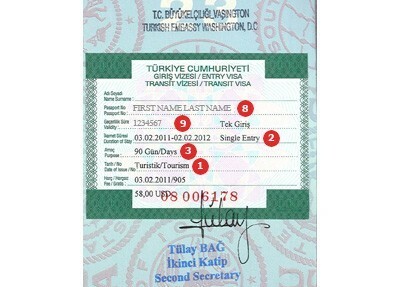 See a sample of the requirements for travel to Turkey and start your visa application. 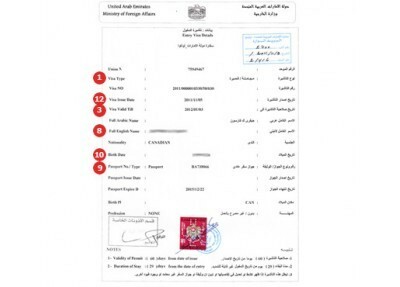 See a sample of the requirements for travel to the United Arab Emirates and start your visa application. 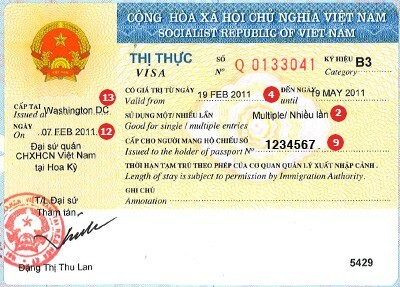 See a sample of the requirements for travel to Vietnam and start your visa application. See a sample of the requirements for travel to Zambia and start your visa application. Need your visa processed quickly? VisaCentral can fast track your order and process it in the fewest days possible.